Wines from Spain launches the first ever Spanish Wine Week celebrating Spanish viniculture in Ireland. The week of events takes place in venues all over Ireland from 11th April to the 17th and will showcase the diverse regions and grapes that go into Spanish wine. Perfect for food and wine lovers, the events covers a range of topics through tastings, talks and cultural evenings. Start the week in style in the Cliff Townhouse with Albariño and tapas on Monday 11th before a masterclass on Tuesday 12th with John Wilson in Whelehan’s Wine. Other events throughout the week include a tasting of the Mediterranean in L’Atitude 51 in Cork with Leslie Williams, a tapas evening in The Gables, Foxrock and a tasting of organic wines in Greenman Wines, Terenure with Rafael Salazar. 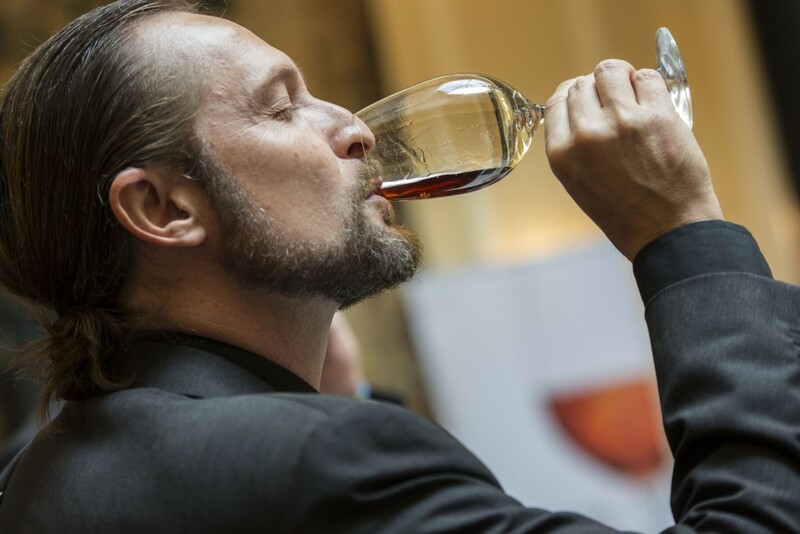 Embrace Spanish culture at the Cervantes Institute with an evening of Flamenco, Fino & Iberico, learn about the Hidden Treasures from Spain with writer Tomas Clancy in 64 Wine in Glasthule. Wine stores are embracing the fiesta with special offers in The Gables, Whelehan’s Wines, JN Wine and 20% off Spanish wines all week in O’Briens. The inaugural Spanish Wine Week has been created by Wines from Spain to educate and inspire the Irish people. A su salud – sláinte! For further information or to book a place at specific events, you can contact the host venue directly.